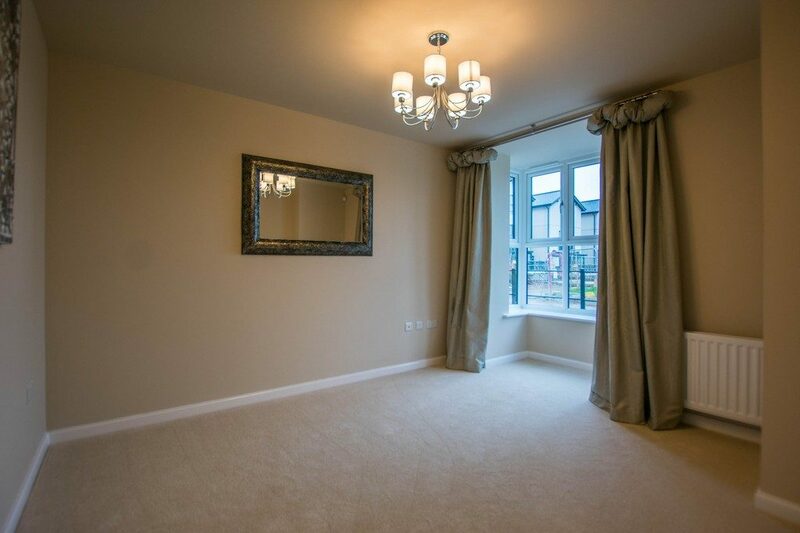 A range of brand new houses offering four bedrooms (master with en-suite), separate living room, dining room and kitchen / diner, located on this new development close to the racecourse. 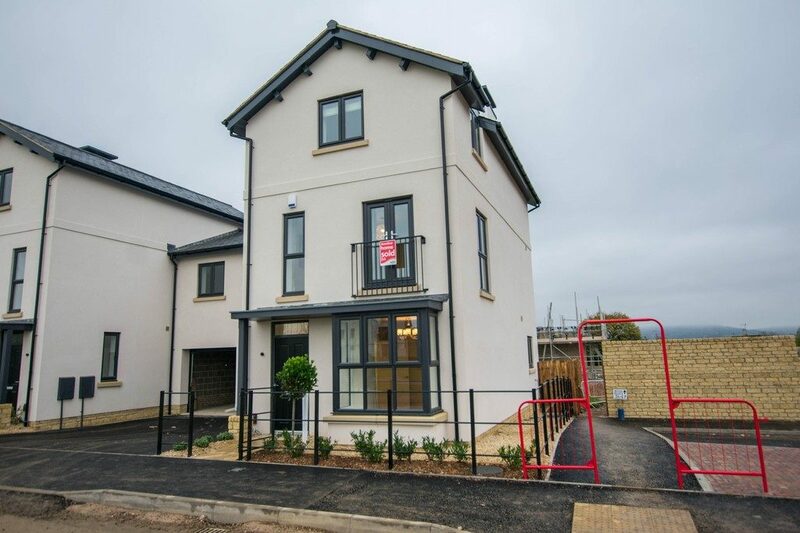 This impressive new development is close to the renowned Cheltenham Racecourse and beautiful spa town of Cheltenham whilst boasting stunning views to nearby Cleeve Hill in the Cotswolds. At Furlong Rise you’ll find a choice of 2, 3, 4 and 5 bedroom homes each thoughtfully designed to meet the needs of modern living. 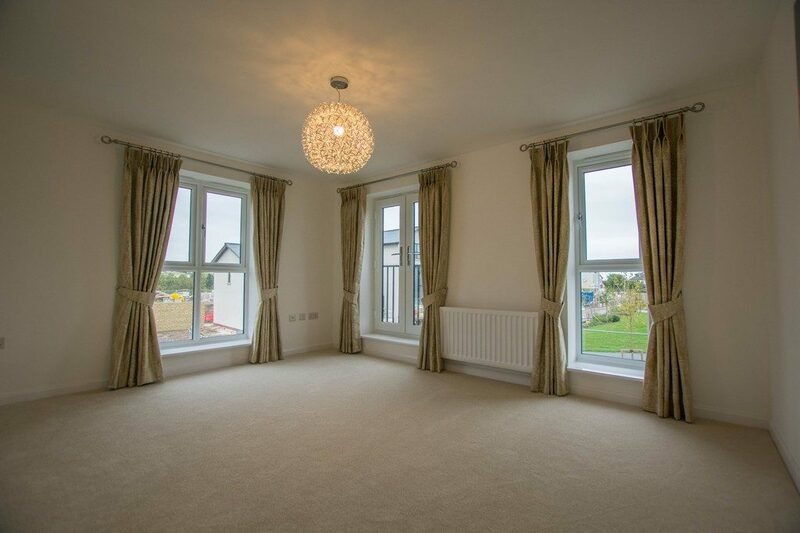 So if you’re looking for a quality new home in close to Cheltenham yet with historic villages and countryside within easy reach, your search ends here. 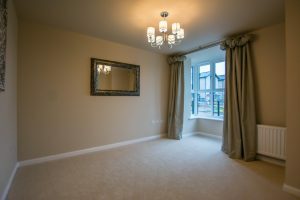 The Dowdeswell is a stylish 4 bedroom house with accommodation arranged over 3 floors. 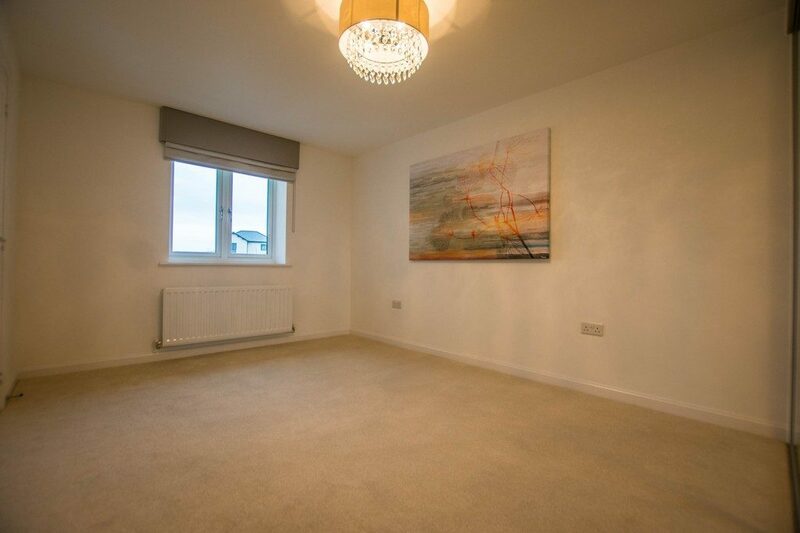 The ground floor comprises :- Fitted kitchen with integrated appliances and french doors leading to garden, a dining room and downstairs cloakroom. 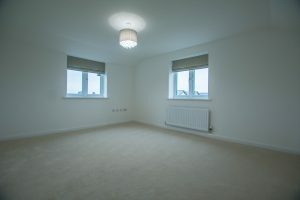 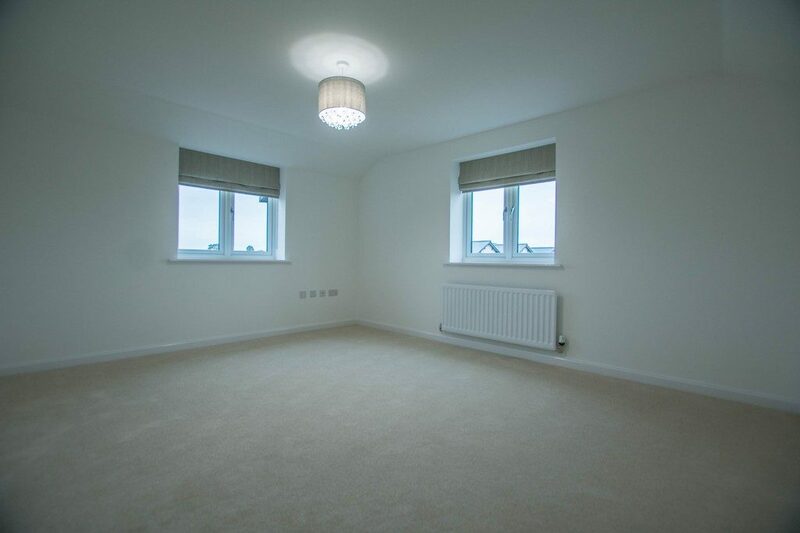 The first floor provides the Living room, a bathroom and two bedrooms including the master room with en-suite and fitted wardrobes. 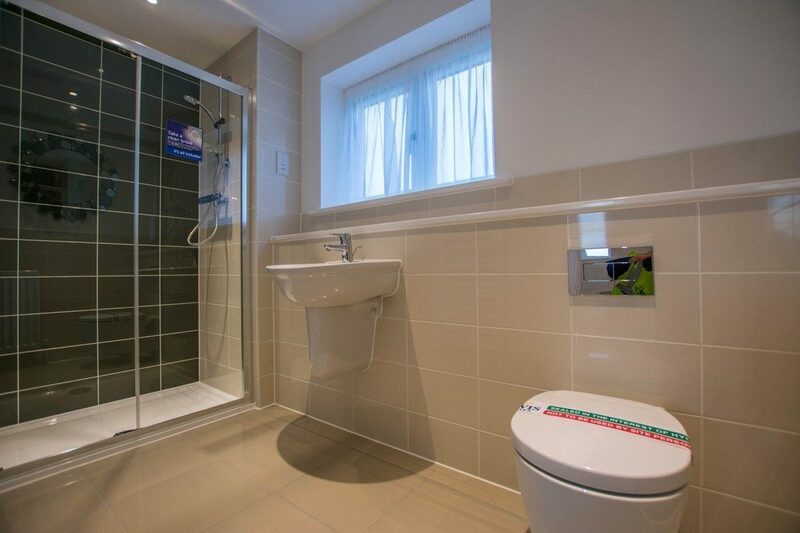 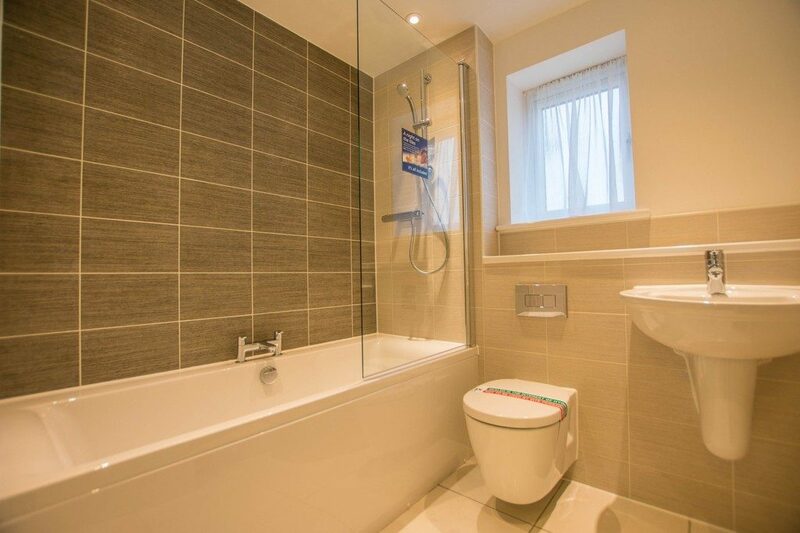 The final two bedrooms and shower room are located on the top floor. 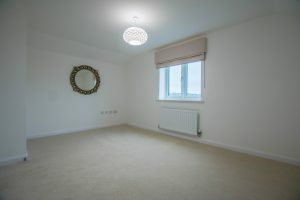 Externally there are enclosed gardens to the rear as well as a driveway and single garage. 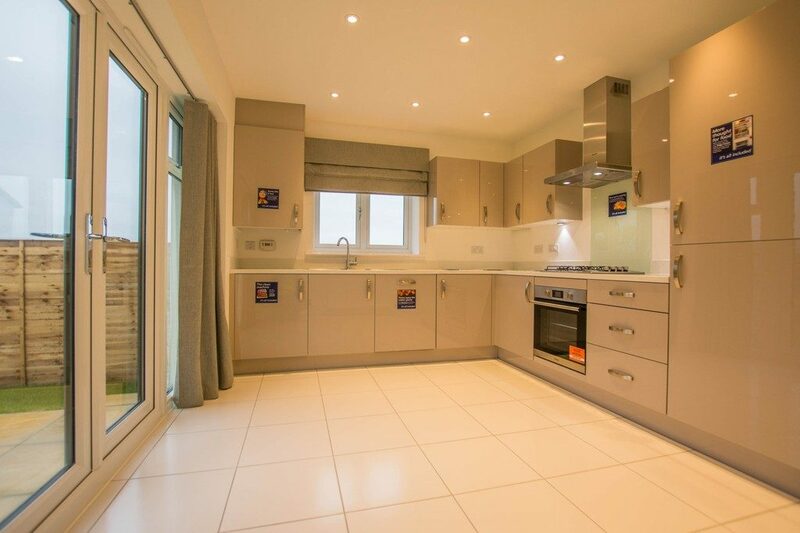 Kitchen 4.37 x 4.23 14′ 4" x 13′ 10"
Dining room 3.59 x 3.12 11′ 9" x 10′ 3"
Sitting room 4.37 x 3.59 14′ 4" x 11′ 9"
Bedroom 1 3.95 x 3.07 12′ 11" x 10′ 1"
Bedroom 4 3.08 x 2.22 10′ 1" x 7′ 3"
Bedroom 2 4.37 x 3.59 14′ 4" x 11′ 9"
Bedroom 3 4.37 x 3.13 14′ 4" x 10′ 3"